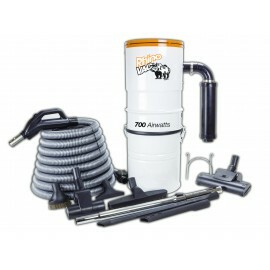 Are you in search of a central vacuum cleaner? For all which looks at closely or remotely the central vacuum cleaners, Johnny Vac is the retailer indicated to get all of your needs. More than a simple storekeeper, Johnny Vac is a family company for more than twenty-five years and our customers are a part of the family. 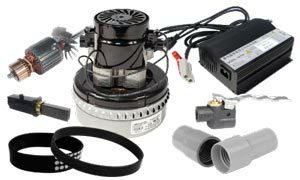 A central vacuum system is an essential part of modern living, but vacuum cleaners tend to be awkward, unhealthy and unreliable. 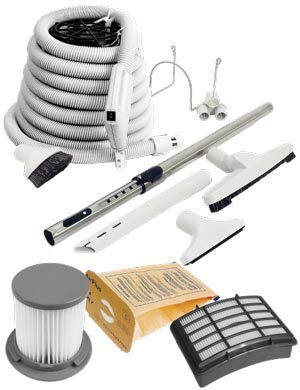 A Central Vacuum, on the other hand, is the easiest, most powerful and most convenient way to vacuum your home. You will wonder how you ever managed without one! Today, all the new houses are designed and built to receive a central vacuum. Why ? Because with a central vacuum there is no clumsy vacuum cleaner to carry - just insert a lightweight hose into a convenient vacuum point and dust is then removed to the vacuum appliance, which is discreetly located away from your living areas. Unlike ordinary vacuum cleaners, with a Central Vacuum, you can hear yourself speak and no dust is allowed to recirculate, leaving your home cleaner and healthier than ever before. To understand and satisfy your requirements, do not hesitate to ask all the questions whether it is in person, online or by the telephone; we have the answers! 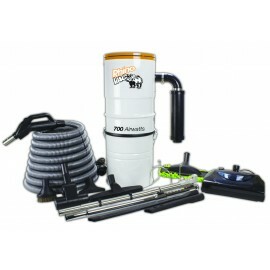 Whatever is the type of house in whom you live, we have the central vacuum cleaner made for you. 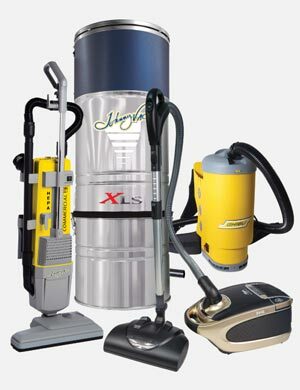 We own two of the best brands of central vacuum cleaners on the market at the best prices with all kinds of accessories: HEPA, tank reservoir, condo style, with a muffler, flat headed, powerful motors, bags or without bags, etc. We also have a vast choice of equipment, accessories, and styles that will satisfy your expectations. 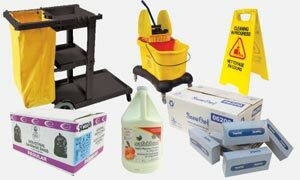 Our work is guaranteed and our employees are there to advise, maintain and repair the equipment sold at Johnny Vac. But above all, we are there for your whole listening and to develop a relationship based on the confidence and the quality of our products and our service.